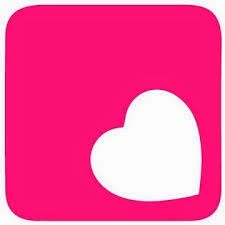 Curves and a Camera: Body Love Conference!! Today is the day! 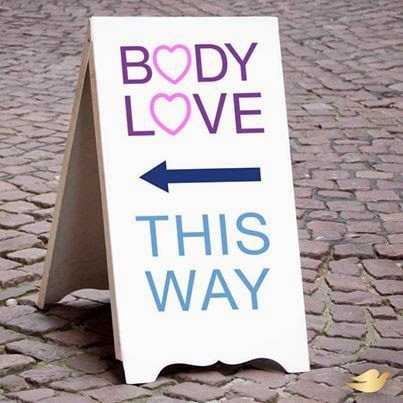 The Body Love Conference begins in just a few minutes. I'm both excited to be participating in the flagship conference but also that I'm getting to reconnect with an old grade school friend who is also attending the conference. I will be tweeting all day (along with many of my co-conference attendees) and posting pictures on Facebook. If you want to see all the fun we're having make sure to follow along. And to end this post and wish you a weekend full of body positivity and self-love here are some fantastic pins! Have a beautiful weekend gorgeous!